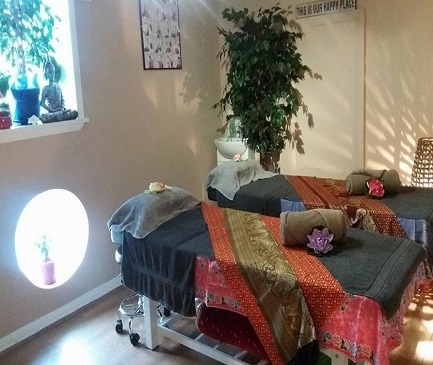 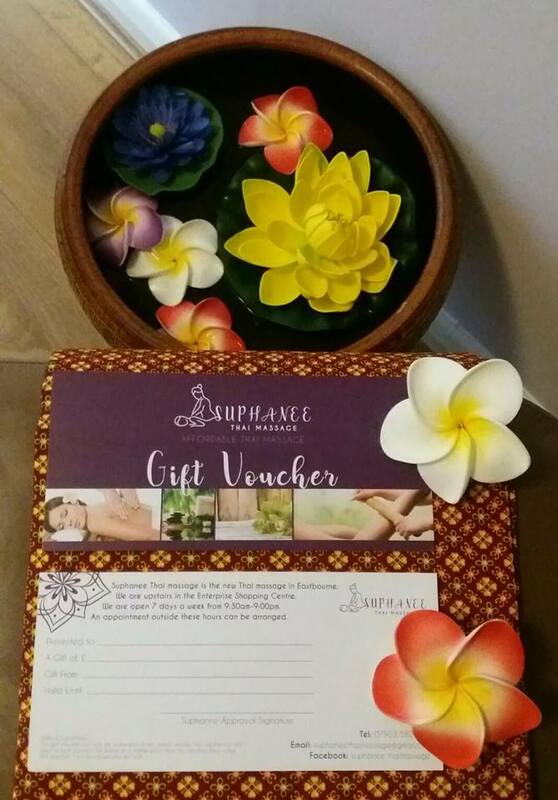 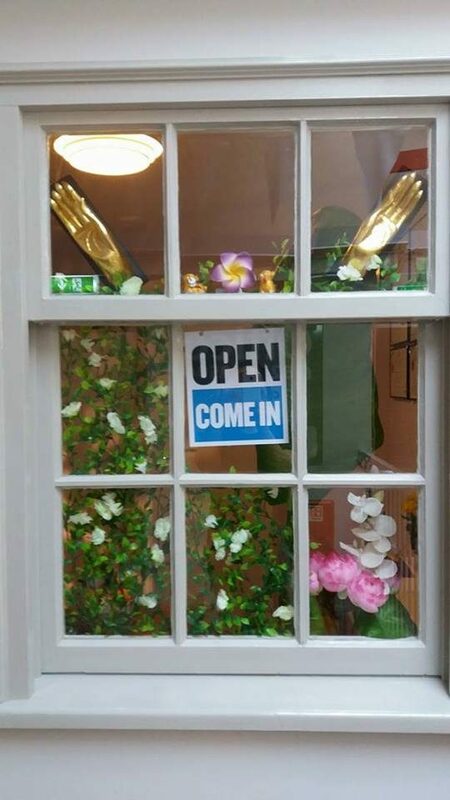 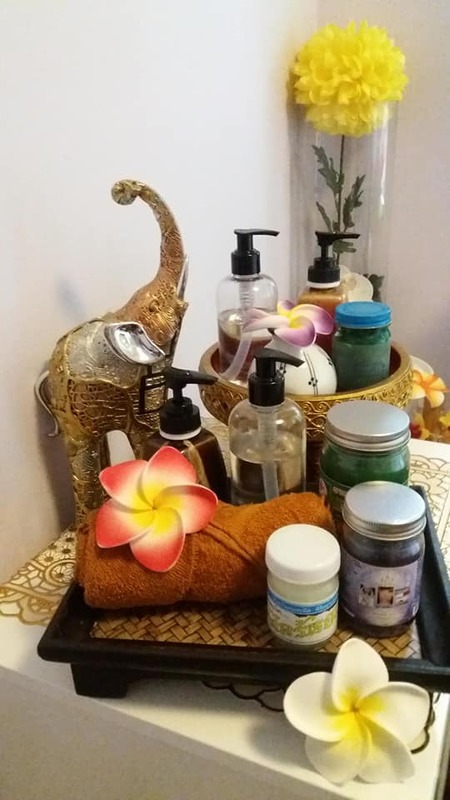 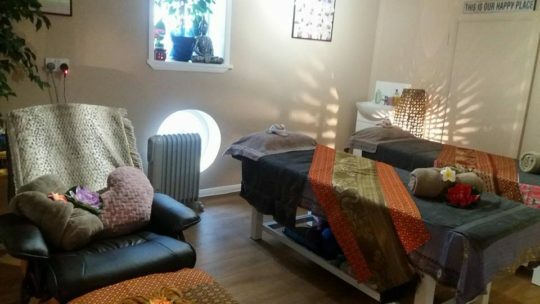 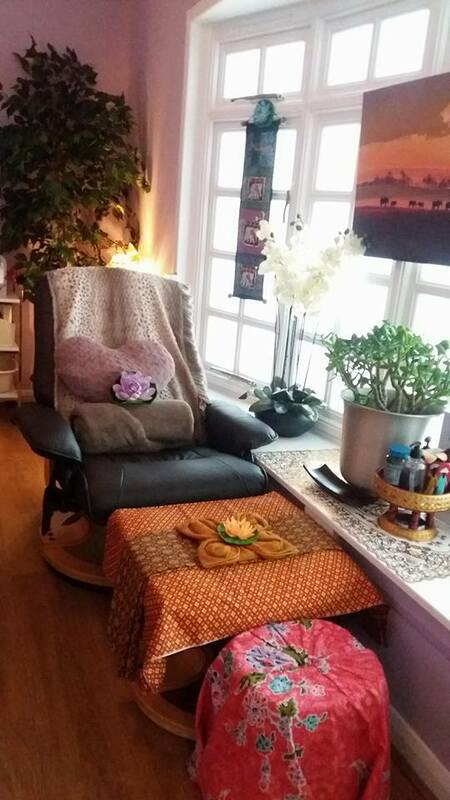 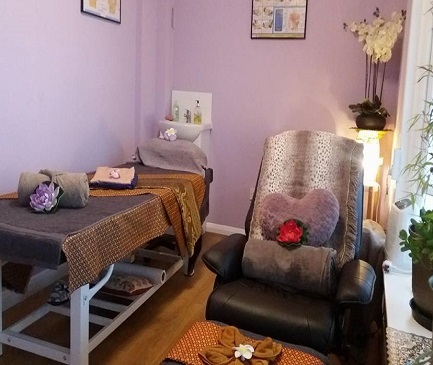 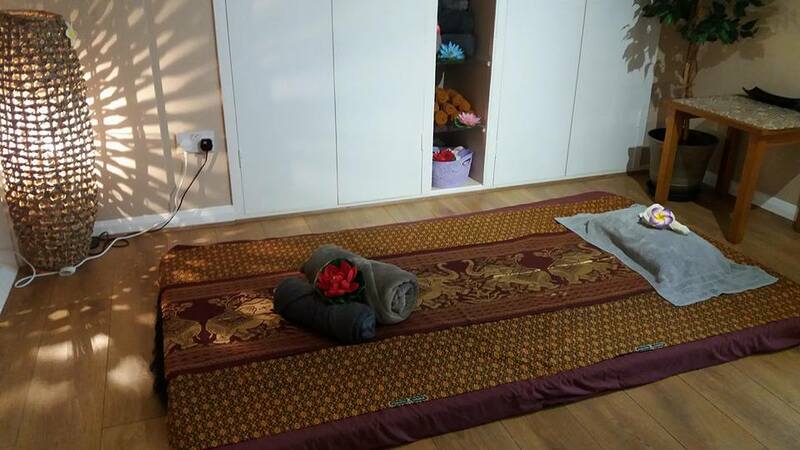 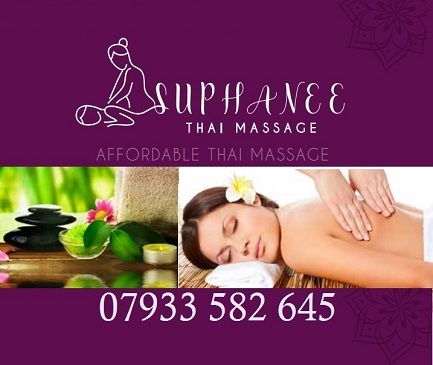 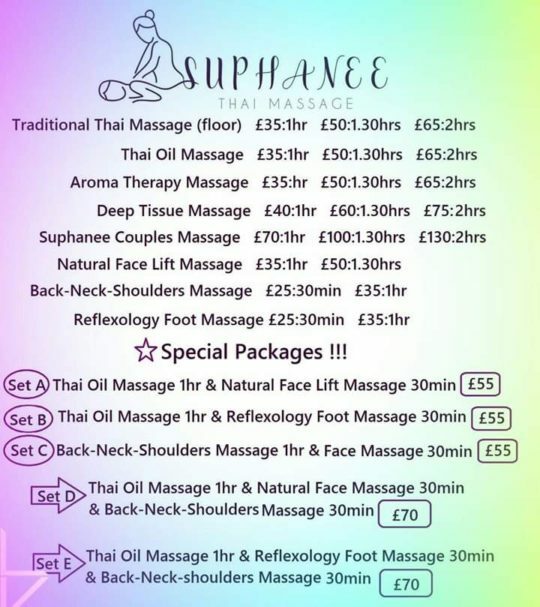 Suphanee Thai Massage is a professional Thai massage in Eastbourne, based upstairs at the Enterprise Shopping Centre. 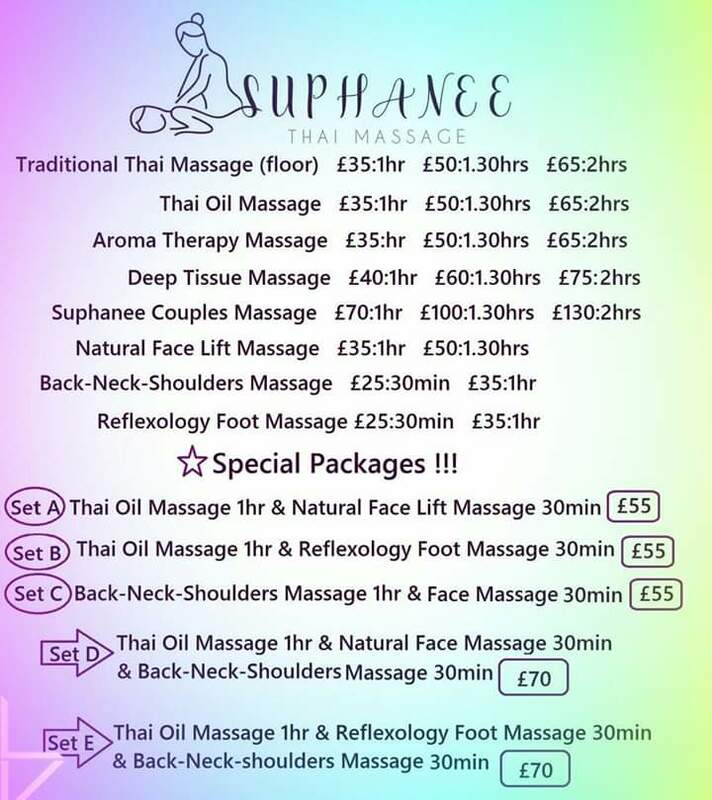 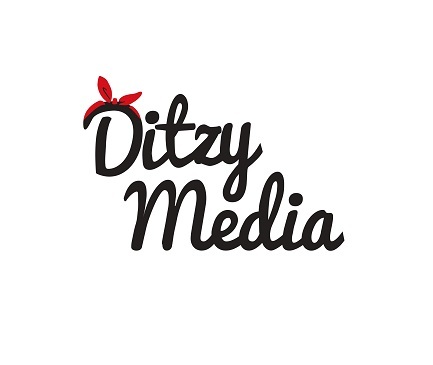 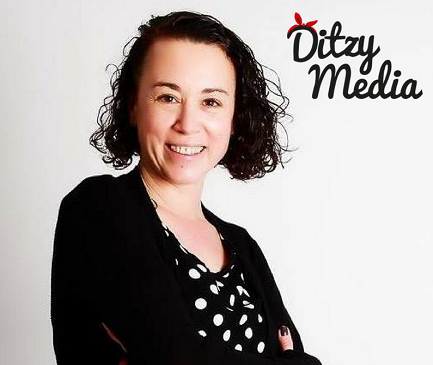 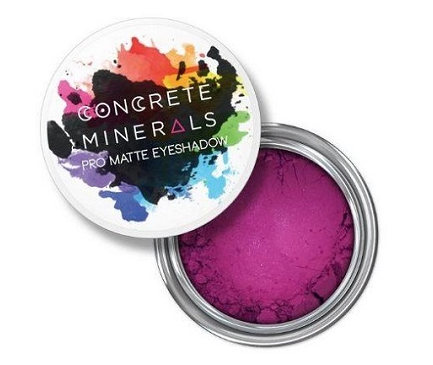 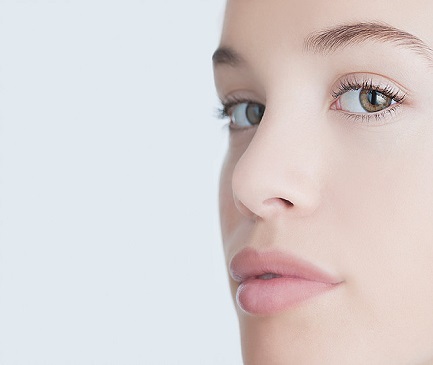 Categories: Services, Health and Beauty. 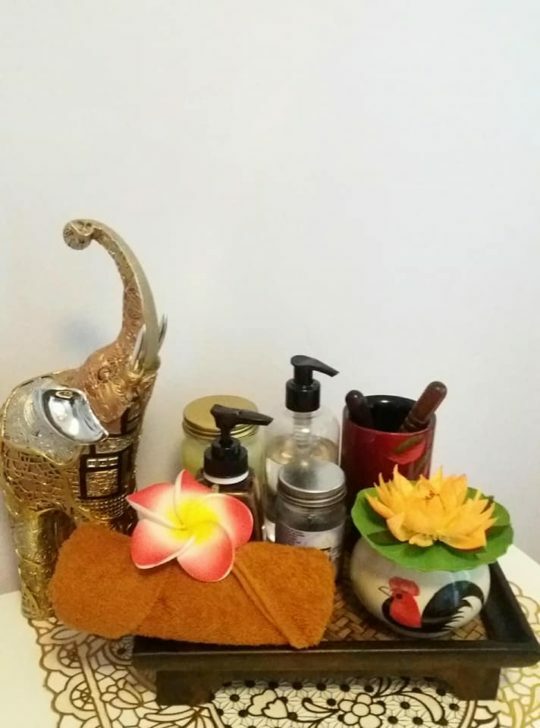 Tags: bamboo massage, deep tissue massage, foot massage, full body massage, head massage, hot stone massage, massage, slimming, thai massage.